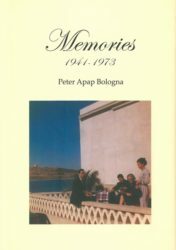 Professor Joseph M. Pirotta who holds a Ph.D. in politics from the University of Reading, is a former head of the Department of International Relations in the Faculty of Education of the University of Malta, and former Chairman of the Broadcasting Authority. In his four-volume study, Pirotta meticulously examines Malta’s twenty-year transformation from Britain’s foremost Mediterranean fortress colony to sovereign State. 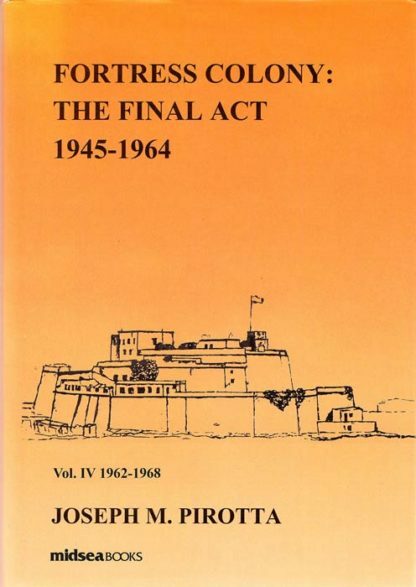 Acclaimed for its heroic resistance to fascism during the Second World War that ostensibly bound it closer to its imperial masters, the over-populated, physically wrecked Island bereft of resources, joined the ranks of indpendent states in 1964. 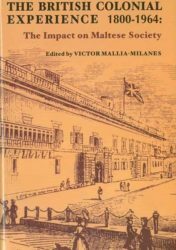 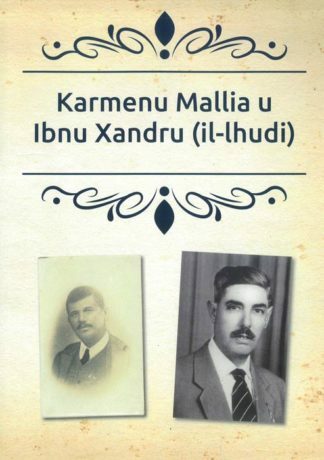 To examine the why and the how of this transformation Pirotta delved through voluminous Maltese and British documents, local and foreign archives and interviewed numerous key personalities. 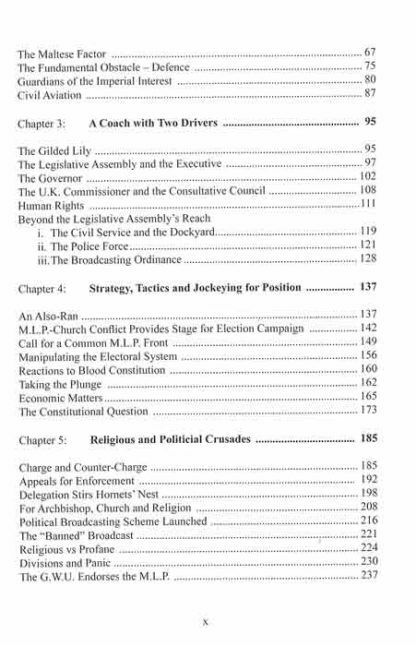 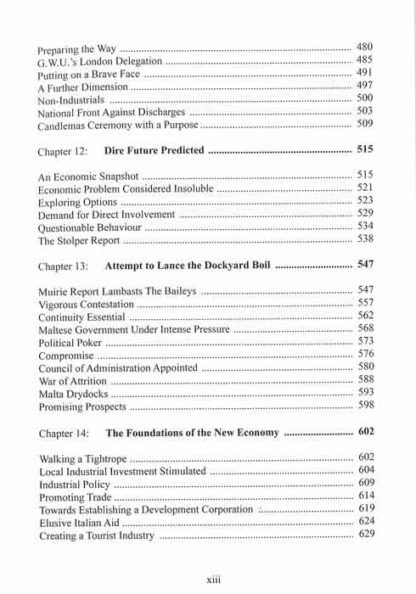 Analysing the complicated power game played by party, Church and trade union leaders, Pirotta reveals much that went on behind the scenes. 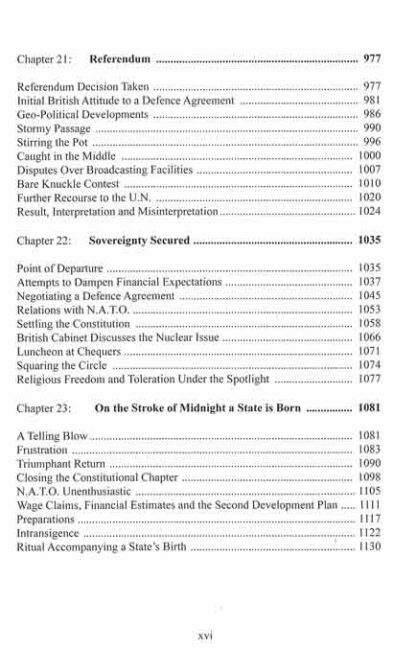 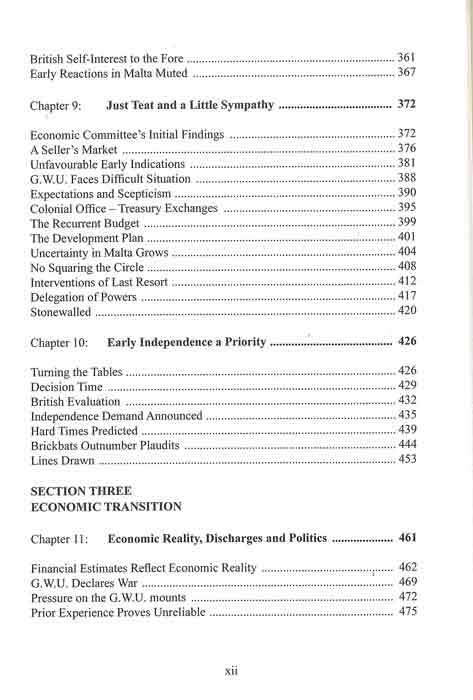 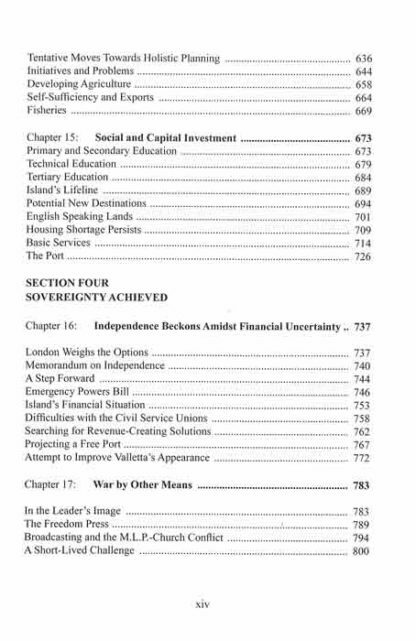 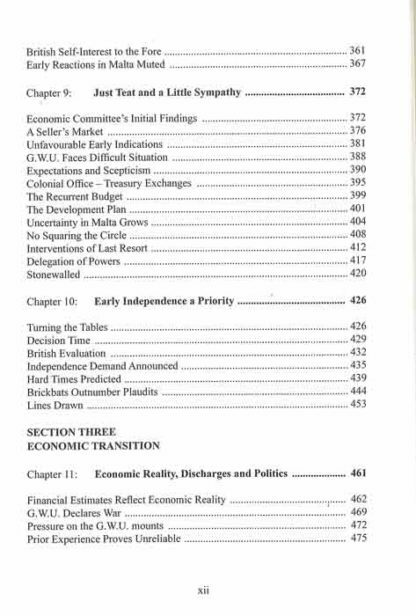 Volume IV 1961-1964 documents and illustrates the achievement of sovereignity in the midst of the effort to retain living standards by re-inventing the Island’s economy, while coping with a socially corrosive political-religious struggle. 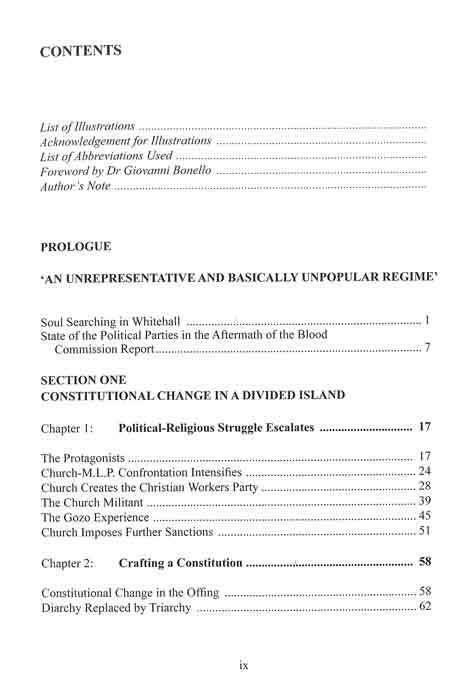 It also chronicles the no-holds-barred political-religious struggle. All this took place under the watchful eye of British officials who often sought surreptitously to direct events. 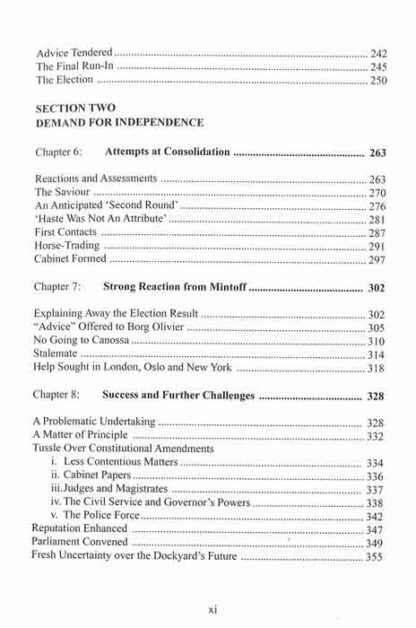 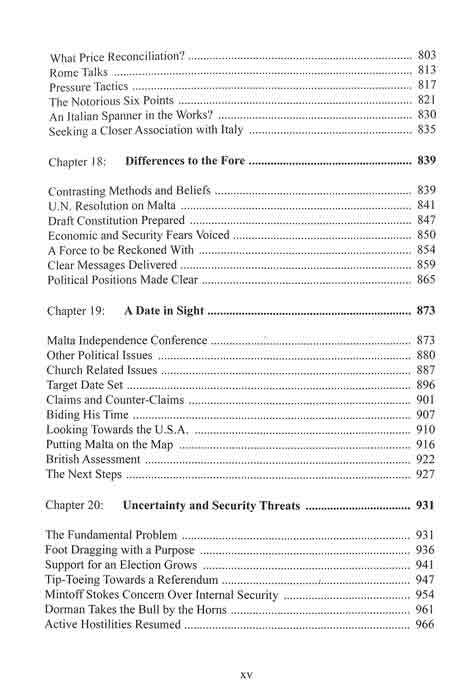 Joseph M. Pirotta has a well-established reputation for scholarship, objectivity and an easy flowing style that appeals equally to the academic, to the student of Maltese political history, and to the general reader who would like to be properly informed about Malta’s struggle to achieve independence.